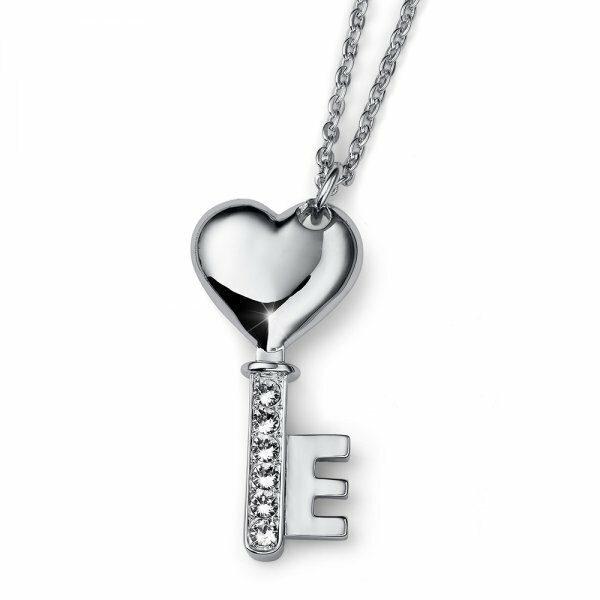 The Lovekey pendant hides a romantic message. Proof of love or gift? It doesn’t really matter, because with this delightful accessory you combine both intentions. The key to the heart swings on a 70 cm long necklace. The “E” integrated on the side could also be the first letter of your loved one. That pendant would make an excellent gift for Valentine’s Day.